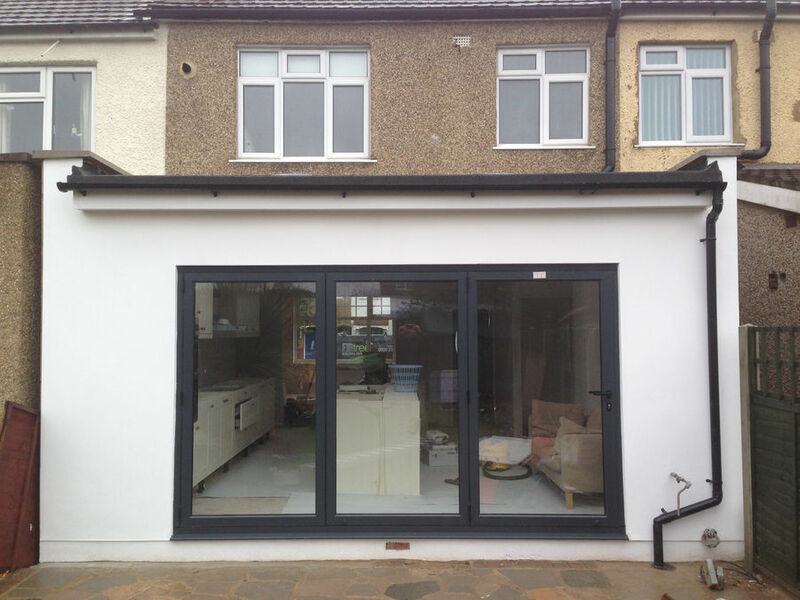 If you have been spending a lot of time online trying to find out which business is considered the finest loft conversion company London has ever seen, you can stop now – it is Firtree Builders. We are well-known experts who are supremely qualified and knowledgeable when it comes to optimising your available space effectively. Just give us a call on 0800 270 7764 for an informal chat about your potential project. 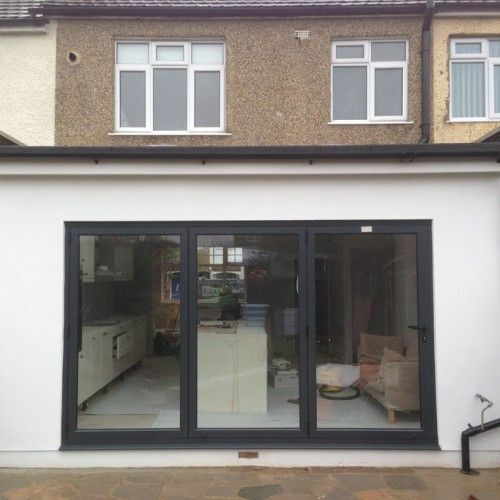 When it comes to loft conversions and home extensions, there is only one loft conversion company in London that you should call and that is Firtree Builders. 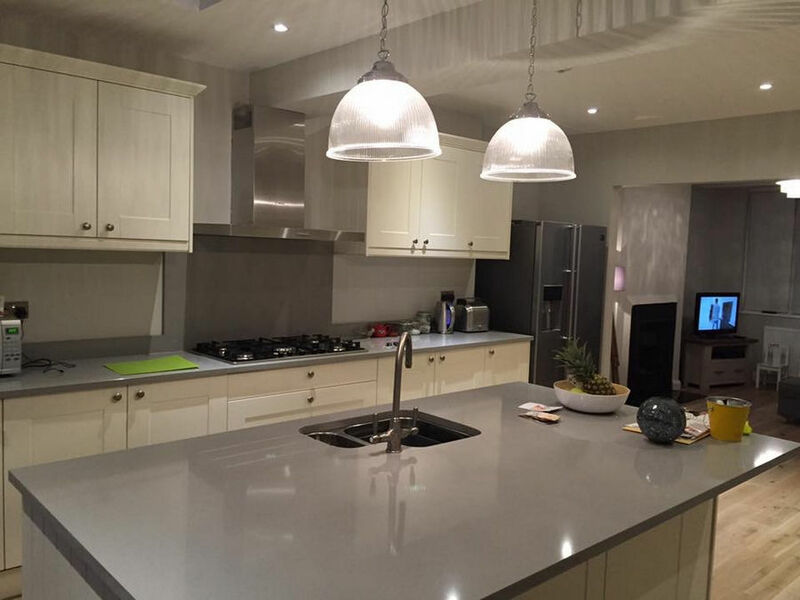 Our comprehensive services are guaranteed to transform your home in ways you never thought possible and all of our work is backed by a 10-year guarantee. In case you are one of the millions of homeowners around the world who is using their loft simply as a place to keep luggage, Christmas decorations and other items that need to be out of the way, you are seriously missing out. This is where our expert London loft conversion company comes in. Do not wait any longer to utilise that untapped potential that your home possesses. 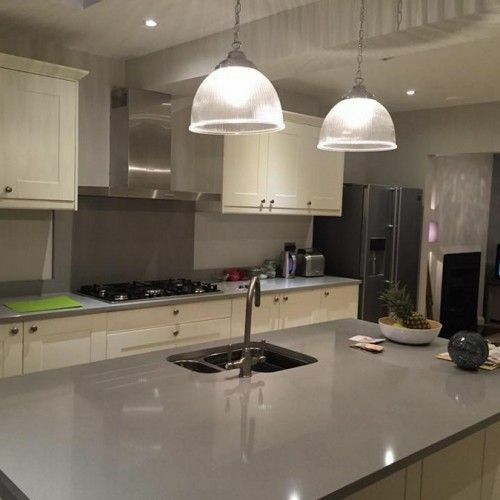 We have many years of expert experience and have completed some unbelievable projects including converting a loft into an extra bedroom with an en-suite bathroom. Enlist the help of an industry leading loft conversion company London and get the ball rolling on your project today. Why choose Firtree Builders as your London loft conversion company? The main reason to hire our loft conversion company London to transform your property is the value it will add to your home. 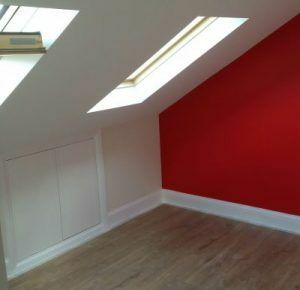 When you hire an accredited team of experts like Firtree Builders, the loft conversion will eventually pay for itself. Do not hesitate to give us a call to discuss everything you would expect when you hire a loft conversion company in London. We would be more than happy to have an informal chat about your requirements and give you an idea about the price range. The vast majority of loft conversions do not require any specialist planning permits so the development process will not be a lengthy one. Based on our previous projects as a top loft conversion company London, we should be able to complete the job within 6 to 7 weeks depending on your exact situation. Are you ready to speak to a customer service representative of the best loft conversion company London can offer? There are several ways that you can get in touch with the experts here at Firtree Builders. We are open from 8 AM to 6 PM, Monday through Saturday – you can reach us between those hours on 0800 270 7764 or 07957 574 604. You are also welcome to send your enquiry to our London loft conversion company via e-mail to info@firtreebuild.co.uk. Alternatively, you can reach us by filling out the contact form on our website – we will get back to you as soon as possible with more information.